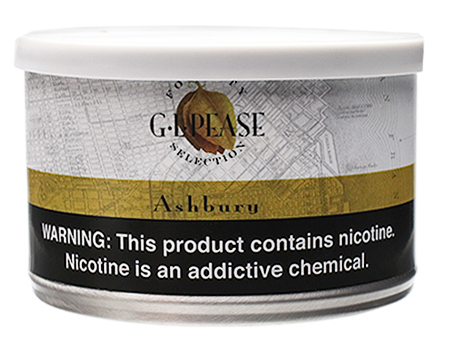 An alluring assortment of exotic Oriental tobaccos is generously blended with bright and red Virginia leaf. Finally, just enough Cyprus Latakia is added to provide an alluring smokiness, resulting in a tobacco that can best be described as a light-medium Balkan mixture. This is the blend for gentlemen with a Bohemian spirit and a sense of adventure.